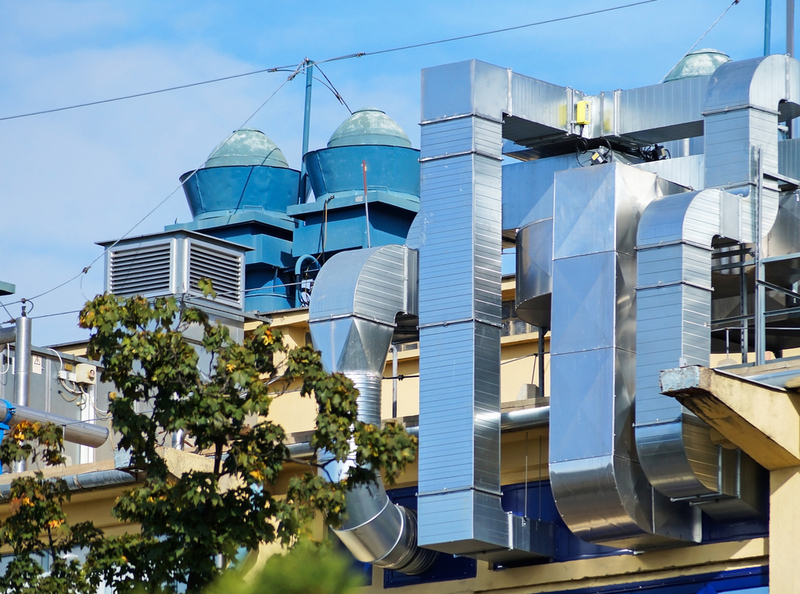 The Air-Conditioning, Heating, and Refrigeration Institute (AHRI) applauded two recent Department of Energy (DOE) final rules that adopt ASHRAE 90.1 efficiency levels for three-phase unitary products less than 65,000 Btuh, water-source heat pumps, commercial oil-fired storage water heaters, and packaged terminal air conditioners (PTACs). The two rules, Energy Conservation Program for Packaged Terminal Air Conditioners and Energy Conservation Program for Certain Industrial Equipment, including three-phase unitary products less than 65,000 Btuh, water-source heat pumps, and commercial oil-fired storage water heaters, adopt ASHRAE 90.1 levels, and were announced on June 30 as pre-publication final rules. The rules will become effective 60 days after publication in the Federal Register, which is expected in mid-July.